A hardwood timber deck provides a way to enhance any home, garden, commercial or retail property. A hardwood timber deck creates a comfortable, attractive and flexible feature that can be added to any kind of flat, sloping, wet or even waterside site. Boral Timber's commercial decking is ideal for applications such as boardwalks, pedestrian and light vehicle bridges, loading docks and grandstands. The 135 x 32mm sized boards boast a greater load capacity. Decking can also be used for vertical design elements such as screens, seating, gates and fences. 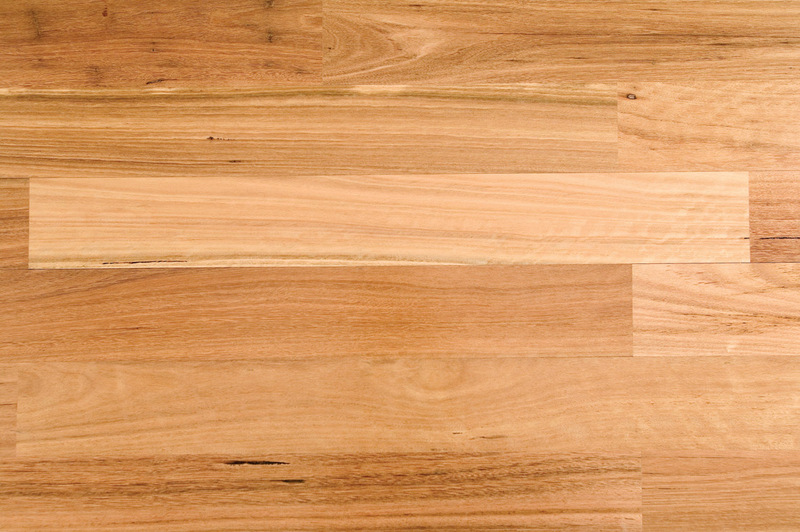 Native Australian hardwoods are an excellent choice for decking because of their high density, toughness, durability and in some species, fire retardancy - perfect for Australian conditions. Timber used for decking is rated on a durability scale of 1-4; 1 being the most durable and 4 being the least. The durability scale denotes the timbers’ natural resistance to moisture and attack by decay producing organisms. The scale is based on an “in ground” application and does not take into consideration protecting oils and finishes or differing climatic elements. Most hardwood timbers rate extremely well on the durability scale making a well cared for hardwood timber deck a viable long term option. 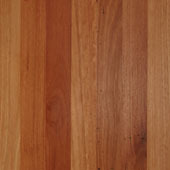 For external and exposed applications, Australia has a range of high-density native hardwood timber species with considerable natural fire resistance. These hardwood timber species are sufficiently fire retarding to meet Australian Standard AS3959, and so can be used in bush-fire prone areas without any treatment. 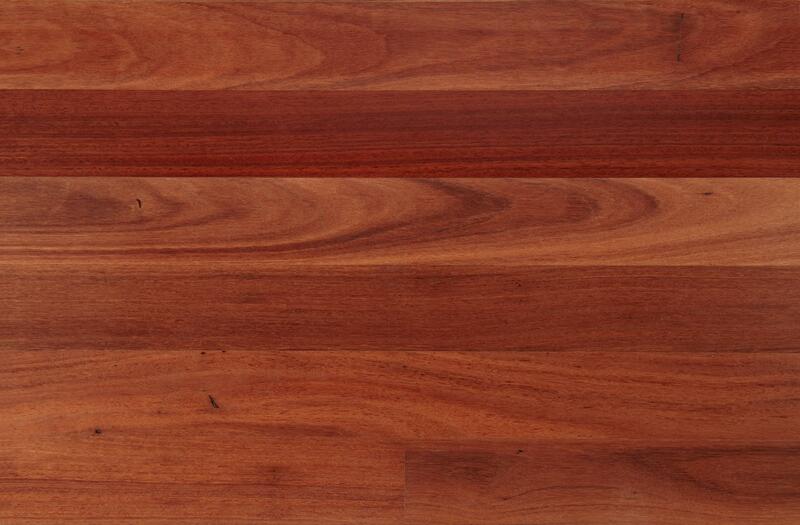 Boral timber species that meet this criteria are Blackbutt and Spotted Gum. Decking can be used to complement internal flooring and form a natural flow from indoors to outdoors Blackbutt and Spotted Gum have a natural fire resistance. Their fire retarding properties meet Australian Standard AS3959, and so can be used in bush-fire prone areas without any treatment. Hardwoods are easy to stain to complement an outdoor colour scheme or can be left raw to create a natural, weathered look. Boral outdoor decking is seasoned to ensure optimum hardness, stability and long service life. A timber deck is built over the natural lie of the land so it will not interfere with drainage. Australian species are ideally suited to Australian conditions. Ideal for other applications such as fences, gates, seating and screens. Durable hardwood timber decking is a natural product and can be refinished to its original state with little fuss. Boral Timber sources decking from Responsible Wood Standard certified forestry and other sustainably managed and legal sources. 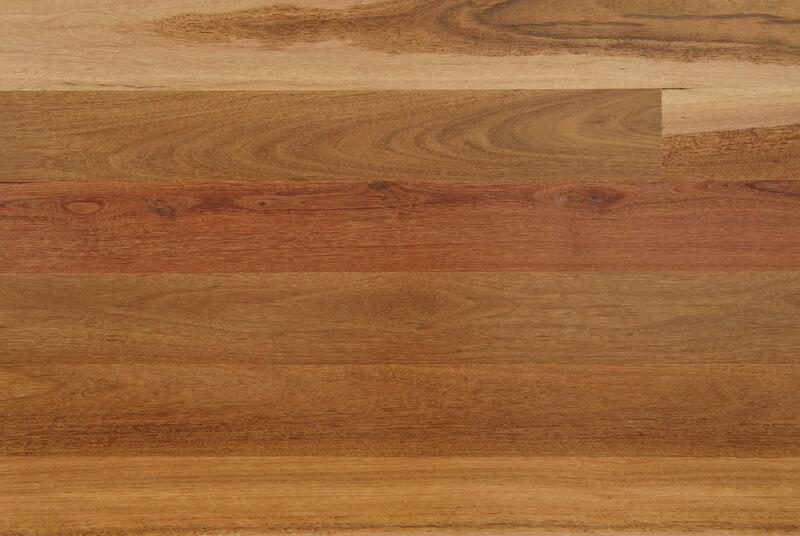 Board Thickness - 19mm (135mm Commercial Decking is 32mm thick). Board widths: 64mm, 86mm, 130mm, 135mm. Note: The availability of some species is state specific and not all species are available in all sizes and grades. Some additional species may be available on request. Boral Outdoor decking is available in two grades. Boral Timber Decking meets Australian Standards and uses the aesthetic Boral Timber grading system. 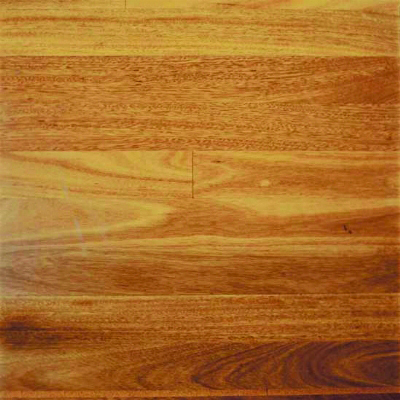 Grading is distinguished by selective gum veins, spirals, burls, insect trails and other natural features that give timber decking a unique character, as individual as a signature. Boral Timber Decking is not graded for colour variation or grain patterns as they form part of the natural beauty of timber decking. Standard and Better Grade is carefully graded to include the most interesting and moderate natural features to enhance the look of a timber deck but has a fairly clean appearance. Utility Grade is a rustic grade displaying a high level of natural features. This grade offers a unique, aged look with extenuated natural features and is well suited to both commercial interiors and traditional decors. Boral outdoor decking should be nailed or screwed directly to hardwood bearers and joists. Fencing can be screwed into timber or steel posts. Please note that a structural engineer should be consulted on all structural designs and the relevant authorities should be consulted regarding design codes and regulations. For further information on installation see the Boral Timber Product Installation Guide. This guide is only for domestic applications and does not include installation of Boral Timber's commercial decking. 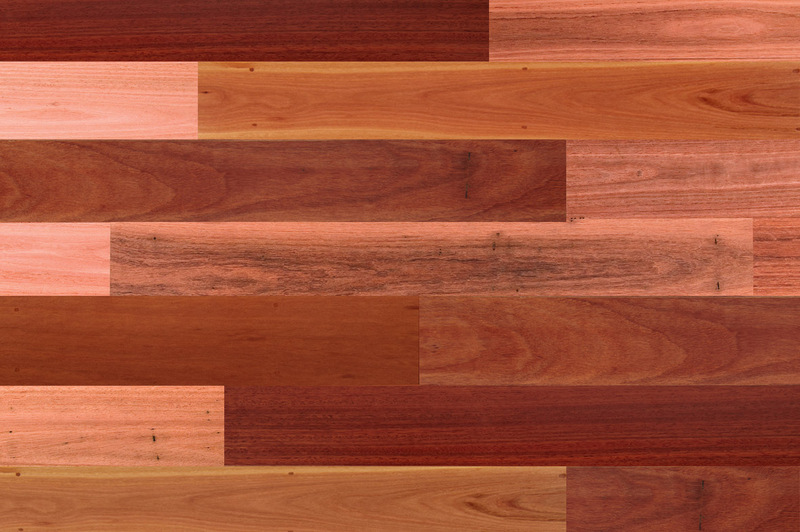 Blackbutt and Spotted Gum timber species have a natural fire resistance. Their fire retarding properties make them suitable for use in many bushfire prone areas under the Australian Standard AS3959-2009 - Construction of Buildings in Bushfire-Prone Areas. For more information on building with timber in bushfire areas please view Boral Timber's Construction in Bushfire Zones brochure for Timber construction in bushfire prone areas throughout Australia. Boral Timber solid products are Responsible Wood Standard Chain of Custody certified to (AS4707-2006). This provides peace of mind that Boral’s solid timber products are sourced from sustainably managed and legal forestry. The certification is linked to the largest forest management certification scheme in the world and is the only forest management certification scheme with an Australian Standard (4708-2014). No locations found matching your search criteria.